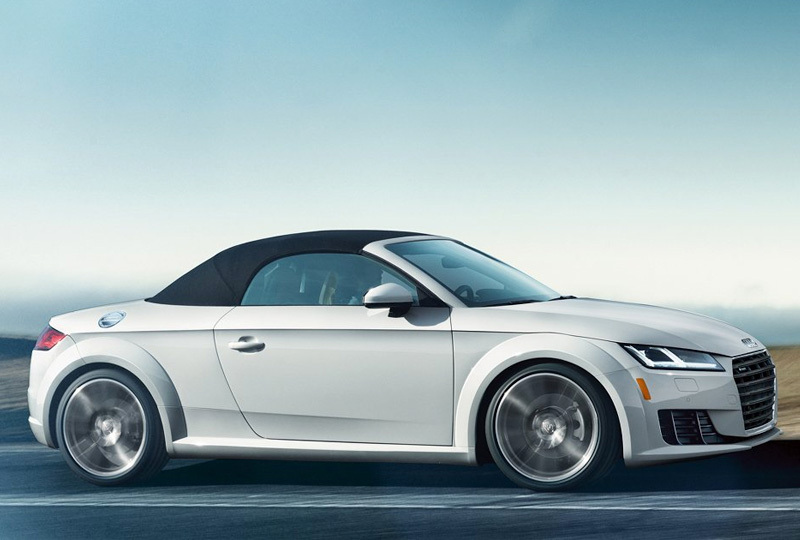 The 2018 Audi TT Roadster from Audi San Diego in California, serving La Jolla and University City, is the open air icon with elegant style and a host of impressive features for a connected experience. This two-door car has an acoustic folding roof that lowers up to speeds of 31 miles per hour to let the wind rush in and the sun shine through. 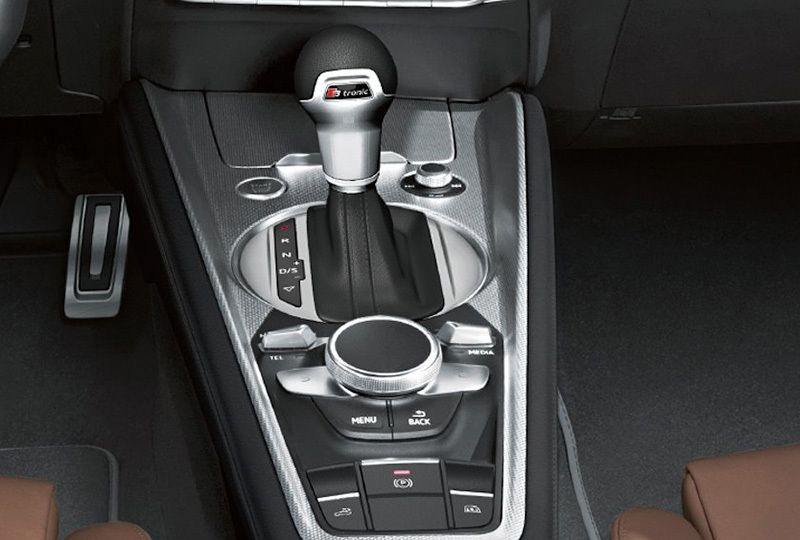 Reach new heights with the 2.0L TFSI 4-cylinder engine that has 220 horsepower and 258 lb.-ft. of torque for thrilling performance. The ambient interior lighting creates the mood while leather seating provides a cozy place for rest and relaxation. Control audio and entertainment features with the MMI Touch controller that has handwriting recognition. Enjoy standard Bluetooth connectivity and the Homelink universal garage door opener. 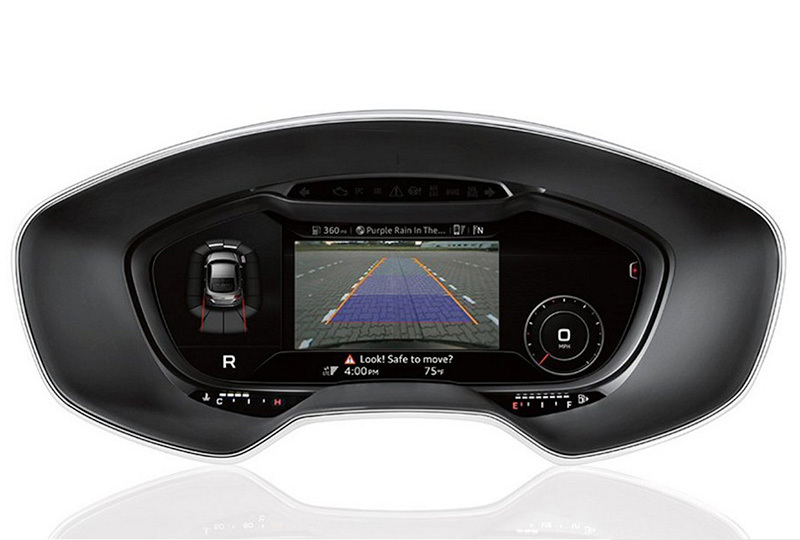 Effortlessly park or back out of the driveway with the standard rear vision camera, and maintain total control with the Audi Virtual Cockpit. Today is a great day to buy a new 2018 Audi TT Roadster! We have a great 2018 inventory, so visit our showroom today at 9010 Miramar Road, San Diego, CA. We can't wait to put you in the 2018 Audi TT Roadster of your dreams! The 2018 Audi TT Roadster is a vision to behold. The iconic lines are there, but there's additional muscle as well; the signature Singleframe® grille makes its athletic nature known from the start, while the acoustic folding roof makes a more provocative statement. 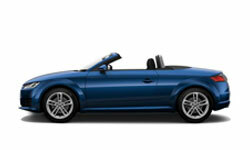 The Audi TT Roadster features a 2.0-liter TFSI® four-cylinder turbocharged engine that delivers 220 hp of power and 258 lb-ft of torque to all four wheels, going from 0-60 mph in just 5.6 seconds. 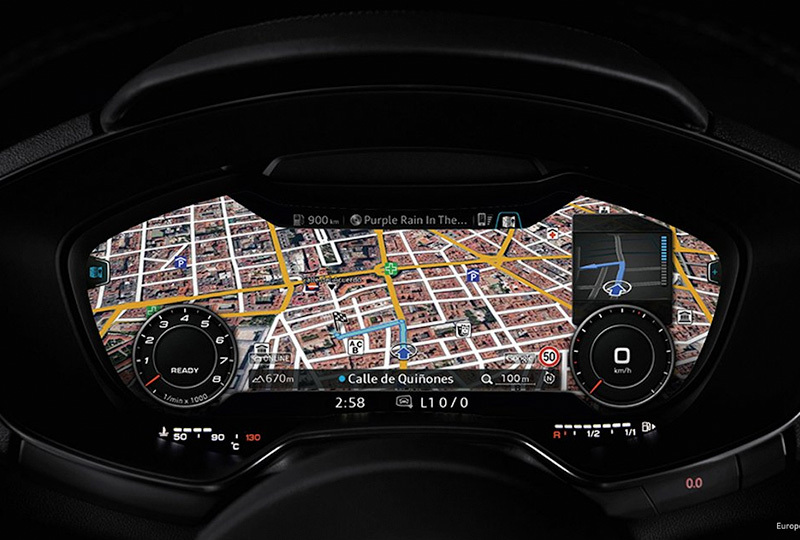 The available MMI® Navigation plus system provides available Audi connect®, enabling Google EarthTMwith 3D satellite imagery, a Wi-Fi hotspot for passenger devices, local traffic and weather, flight information, news and more. Always pay careful attention to the road, and do not drive while distracted. The Wi-Fi hotspot feature is intended for passenger use only. Connect PLUS features and technologies are optional, may require an additional subscription with separate terms and conditions, and should be used only when it is safe and appropriate. See materials provided by wireless carrier for terms, privacy, data security details. Returning devices connect automatically and use plan data unless hotspot is removed from device settings.